5. Caribbean VFR Aeronautical Charts. foreign aeronautical and topographic information. 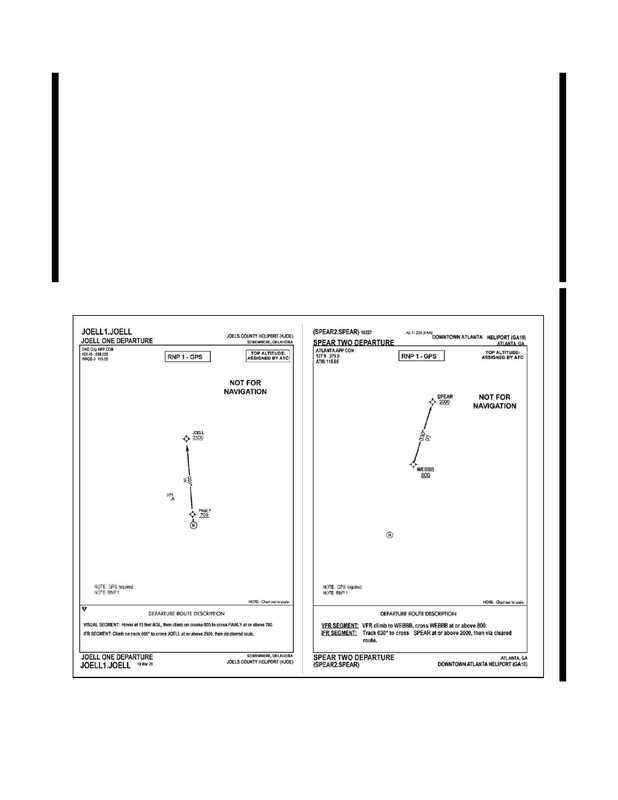 special−use airspace, obstructions, and related data. consists of two sides measuring 30” x 60” each.